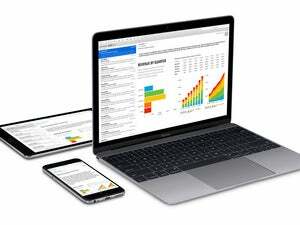 Here are Jeffery Battersby's must-have items for his Working Mac toolkit. I travel a ton, both local and long distance, and a good backpack is essential to my travel needs. 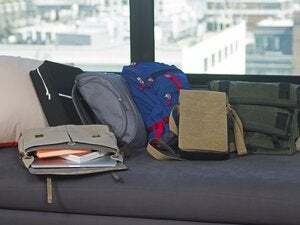 I require something sturdy, with tons of pockets, that’s well made, doesn’t fray, feels balanced when it’s on my back, and which make’s most everything accessible with a single zip. 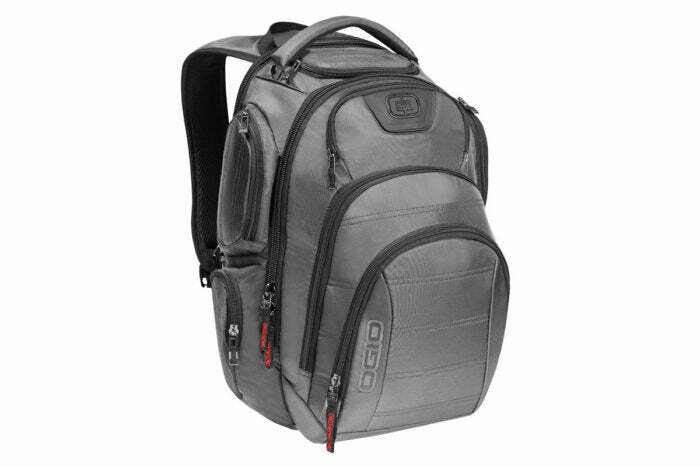 Ogio’s Gambit laptop backpack ($110; available on Amazon) has been my constant companion since December of 2013 and remains the best laptop bag I’ve ever purchased. Looks as good and works as well today as it did when I bought it three years ago. I carry around a pretty large collection of cables, adapters, hard drives, and power supplies that, in a previous life, floated around my backpack like a tangle of snakes. That is, until I discovered Tom Bihn’s travel stuff sacks ($17 to $23). 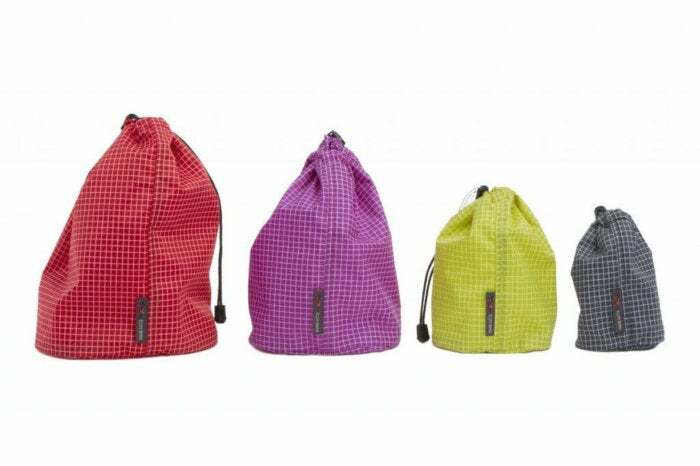 These bags have a lifetime guarantee, come in a variety of sizes and colors and are some of the sturdiest bags I’ve ever put my paws on. To further organize my cable mess I keep all my stuff sacks and hard drives zipped up tight in a $30 Tom Bihn Snake Charmer pouch. And don’t forget to grab a pack of velcro ties to keep your cables wrapped up tight. 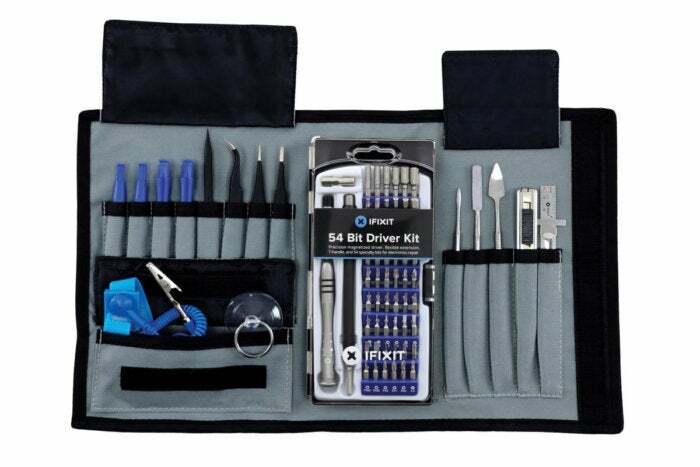 Whether I’m teaching ACMT classes or taking apart a client’s iMac my go-to toolkit is iFixit’s Classic Pro Tech Toolkit ($60 MSRP; $50 on Amazon). 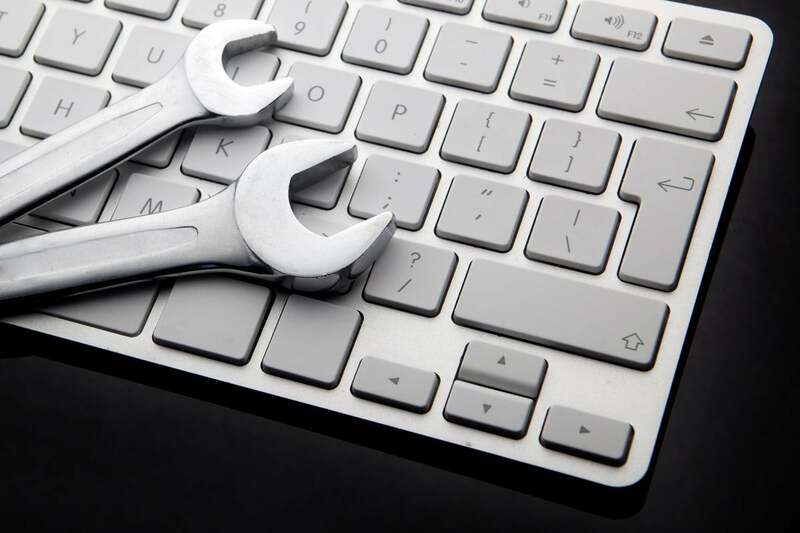 This kit includes everything you need to repair anything from an iPhone to an iMac. The tools are well balanced, impeccably designed, comfortable to use, and wrapped in a compact velcro pouch. While you’re at it, be sure to grab an anti-static mat. Yeah, that’s right, “grounding” yourself by touching metal is a surefire way to blow microscopic holes into electronic components, so make sure you ground yourself before taking anything apart. I keep all my tools organized in a basic $5 Husky 10-inch tool bag that lives in the back of my car. I teach online classes, sometimes from home, sometimes on the road. 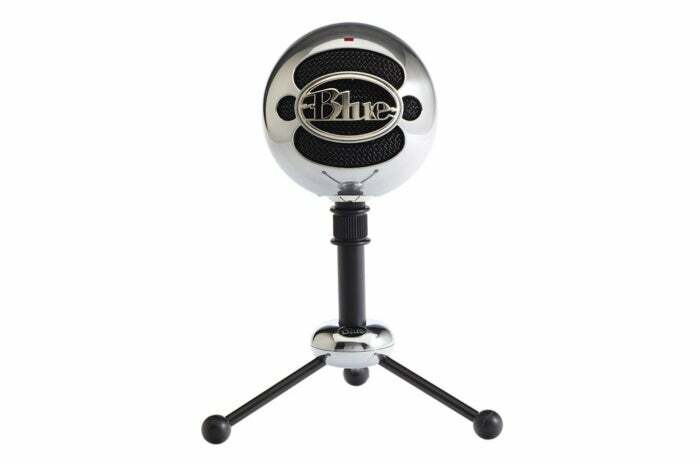 At home I use (and love) Blue’s Snowball mic ($70 MSRP; $69 on Amazon). It’s a solid performer that provides awesome sound quality and it’s a mic that I’ve been using for years, which is to say, when you could only get it in one color: white. For the road I have a Samson Meteor mic, stuffed in my Tom Bin Snake Charmer. I bought mine on Amazon for $70, but you may also be able to find one at a local dealer if you prefer to shop close to home. 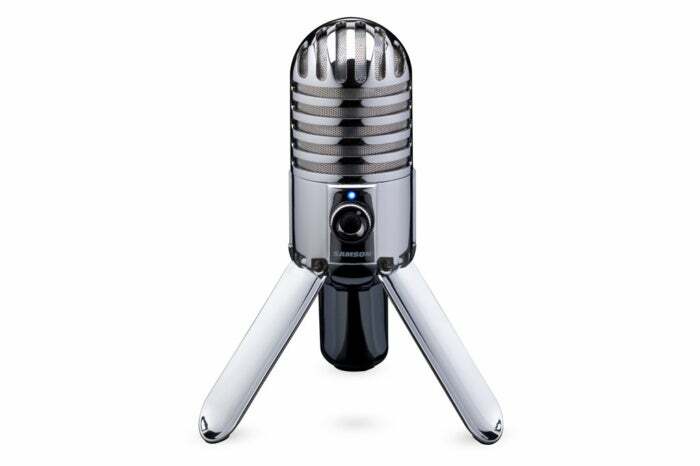 The Meteor is compact, beautiful, and good enough to be your everyday mic. Did I mention I travel a lot? Did I also mention I teach? Should I also mention that I travel with a hard drive containing the server software and course materials I need to teach all my classes? Yup! True! 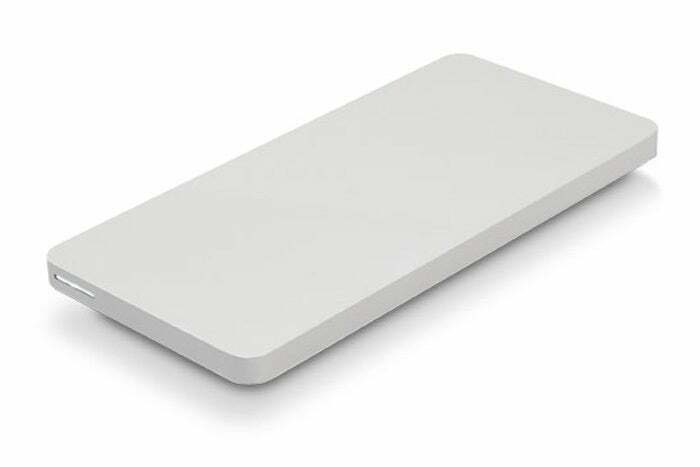 And I’m yet to find a faster, smaller, lighter, or better designed mobile SSD than OWC’s $170 Envoy Pro EX. I highly recommend it as the final tool in your indispensable hardware kit.